Music promotion for DJ's, Labels, Producers and Radio Stations. We serve professional and hobby DJ’s. We promote Major and independend Labels. We serve terrestrial and Internet Radios. We help producers to get their music out. Upload your music cost you nothing. But you'll get a huge boost! We have developed the most efficient music promotion tool in the music industry. 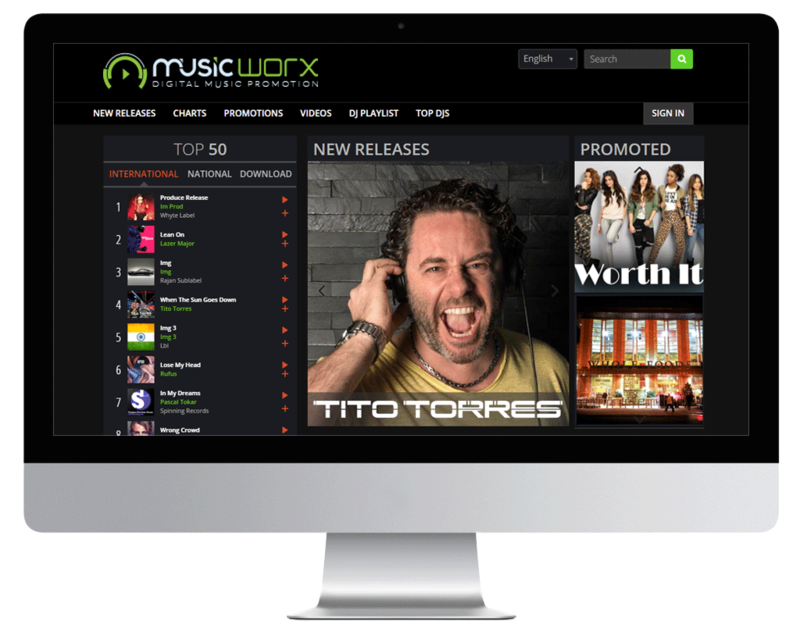 Music Worx is the ultimate DJ Pool and Music Promotion platform in the Music Industry. We give our services to professional DJ’s, Producers, Radio Stations, Clubs and Record Companies. We are the leader in this kind of Online Service and we build our Website in a way for a easy and simply navigation. You are able to browse, listen, promote, share and download music all in one platform. We already work for more than 8’000 DJs worldwide and promote like 900 Record Labels and 1200 Producers as well as 400 Radio stations. We promote the DJ elite! World's most known Producers and DJ's. We represent weekly the DJ elite and producers. You can read their biographies or listen their last releases and videos. If you want to book a DJ for your Club or event simply send us a email request in our contact form. We will connect you with the booker and he will do the rest. All DJ’s and Producers you will find it on the official website. We serve more than 2'000 Labels in all genres. 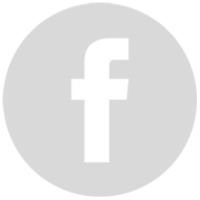 Promote your tracks with our special tool. We create the most simply way for you to promote your music. You can use our pool of DJs, Labels and Radio stations or simply send a Newsletter to your own contact list. 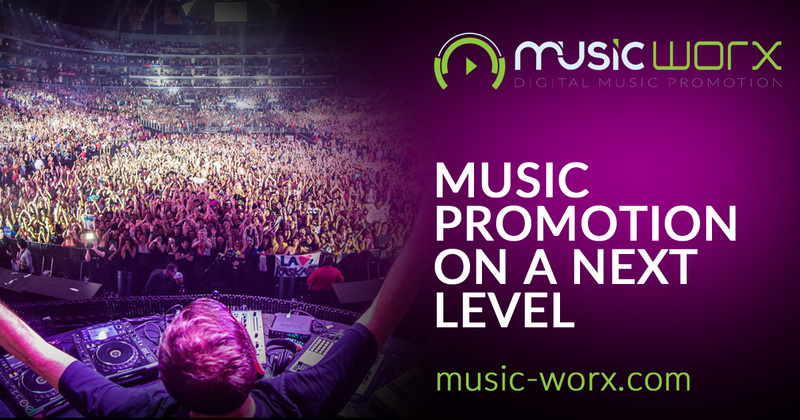 Promote your product to DJ’s, Labels and Radio stations or place a banner on Music Worx. Link your product to your own and DJ’s Social Networks. Music Worx creates a feedback form for each product, which the Labels need for their marketing initiatives and research. 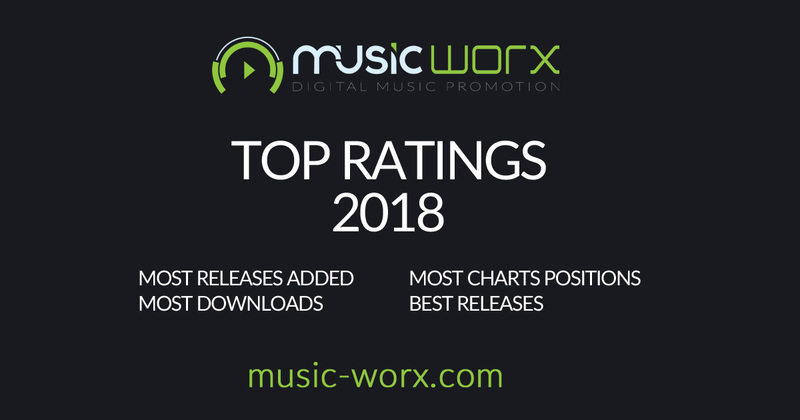 The information the labels get is: number of downloads, how many previous, rating, favourite mix, reaction, top chart position, number of weeks in chart and detailed text comments from the DJ’s. The feedback form can be downloaded as PDF or sent by Email. Music Worx creates a feedback form for each product, which the Labels need for their marketing initiatives and research. The feedback form can be downloaded as PDF. We send weekly email with the statistics of views, downloads and charts changes. We have 4 different usertype divided in two main categories. Add your preferred tracks into your Download Box for a later download. You can decide when you want to download your tracks. There is also a download history where you have a full control of your music library. 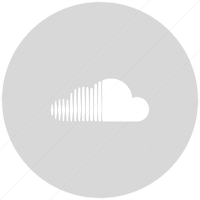 Upload your music and get statistics. Upload your products through our upload system, which includes all the extra information required. 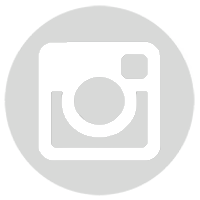 Share your product information on Social Networks. Full control of your products with our special statistics tool. 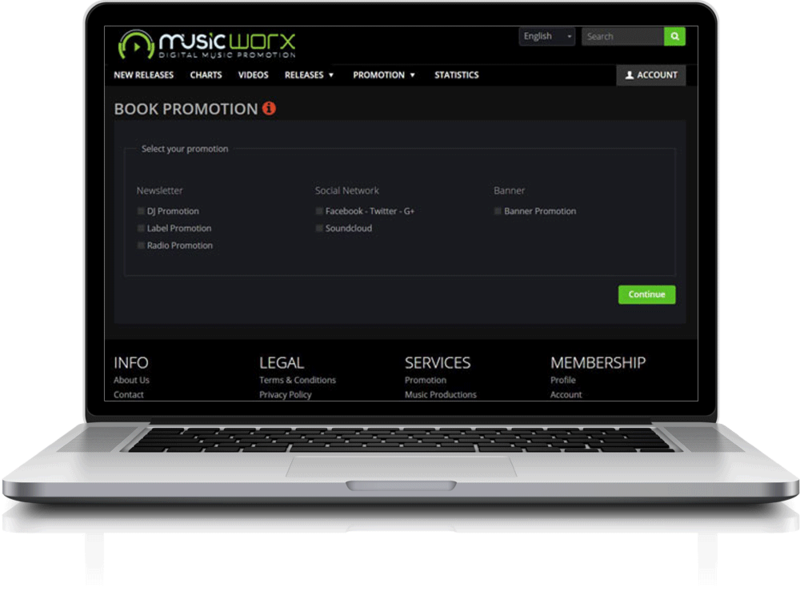 Register NOW to Music Worx for FREE! Join the Music Worx community and profit of unlimited music download. We produce your track in one of our partner studios from Newbeat Studios. They serve main genres of House, Deep House, EDM, Tech House, Dance and R&B. Ask for a quote by visit the website. Our company is offering top quality mastering and mixing services for any audio applications. We provide one of the best mixing and mastering experience. We believe music is not just bits and frequencies. 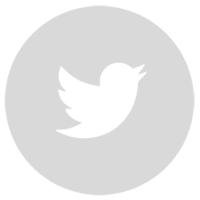 Music Web Designer is an agency for marketing and communication, assisting DJ’s, Artists, Record Companies, Producers, Recording Studios and Clubs with professional media and support.